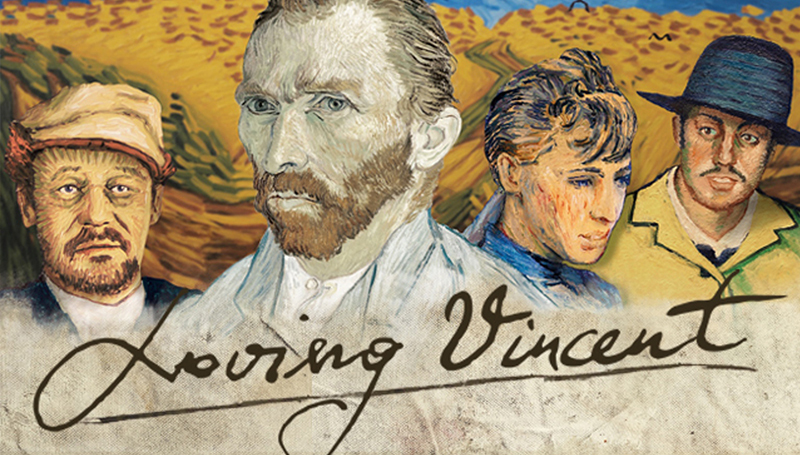 The Campus Activities Board will screen “Loving Vincent” at 2:30 and 7 p.m. Tuesday, Feb. 20, in Billingsly Student Center’s Phelps Theatre. The film – which is depicted as an animated oil painting – is about a young man who comes to the last hometown of painter Vincent Van Gogh to deliver the troubled artist’s final letter. While there, he investigates the artist’s final days.